Here is a layout I made with the retired Swan Lake Paper Packet. 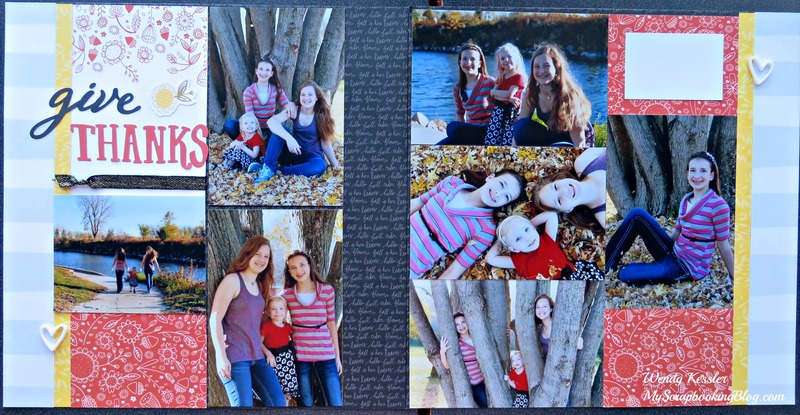 You can see how I used the Memory Protectors Pocket Plus to add more photos to the layout. 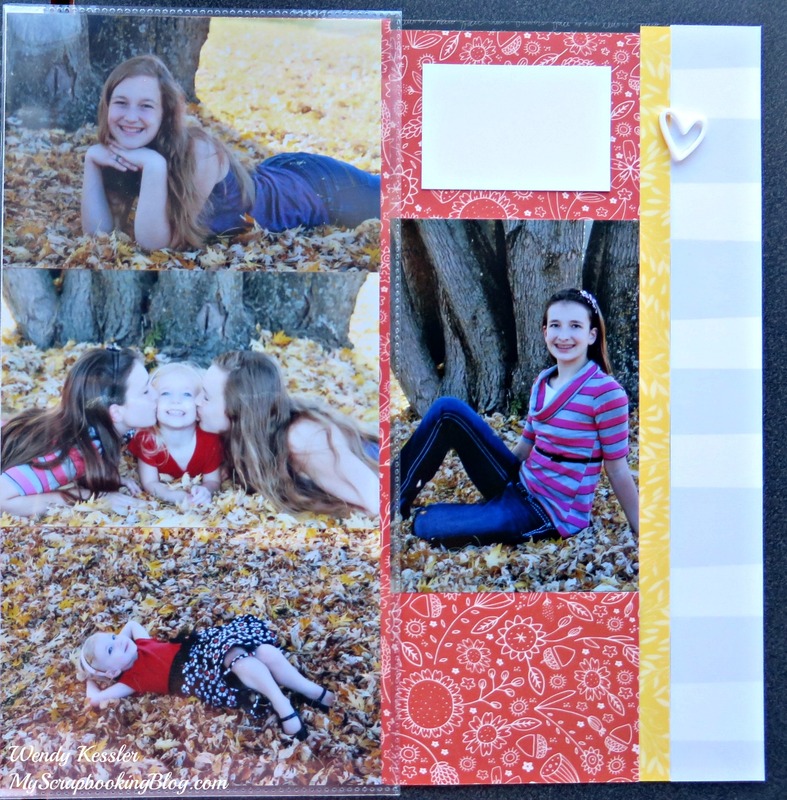 It’s a great option when you have lots of photos for an event and there are many different sizes to choose from.